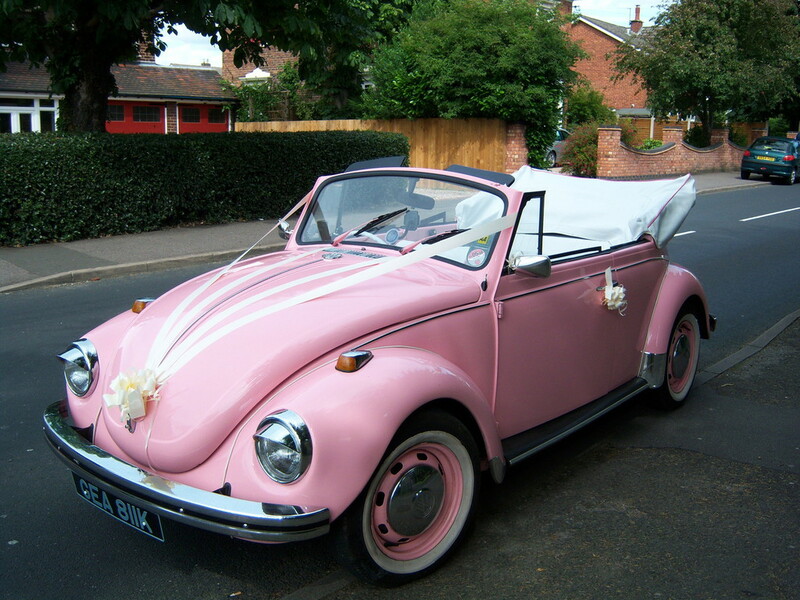 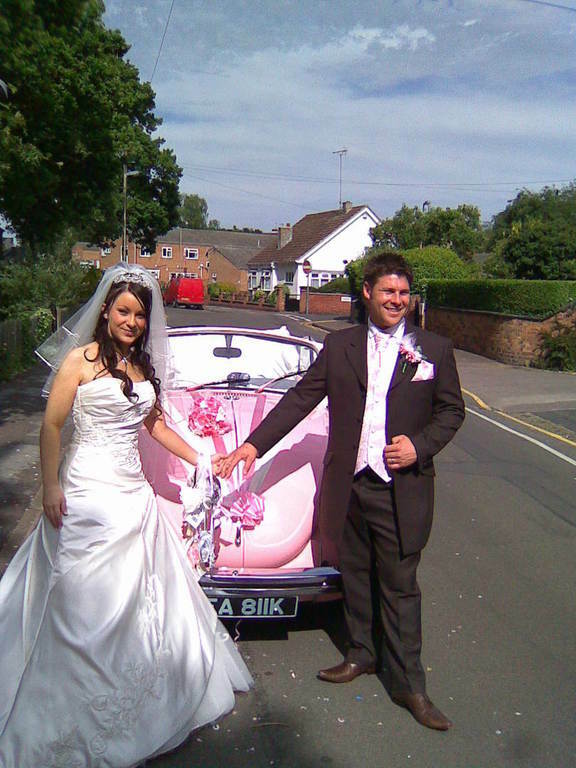 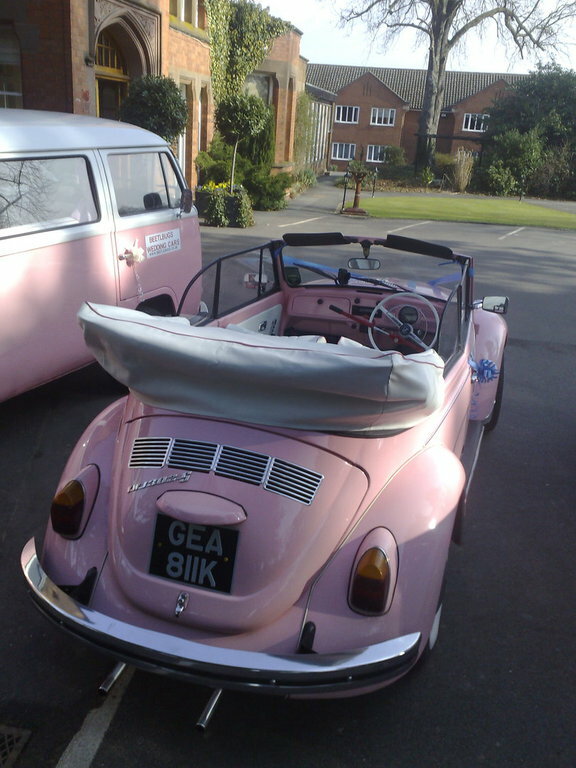 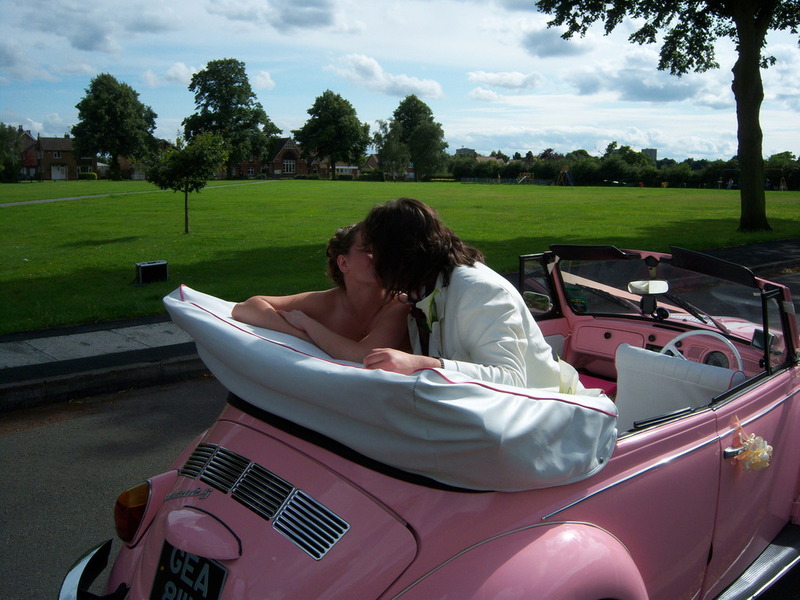 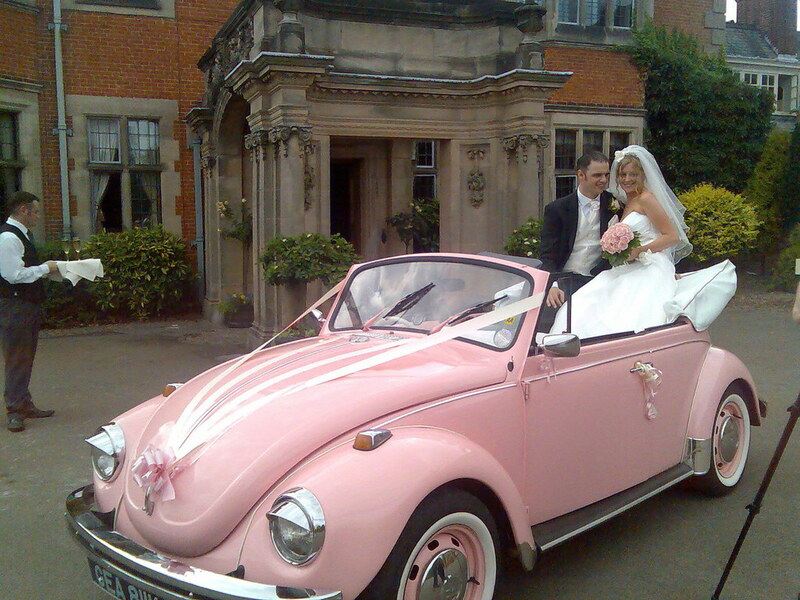 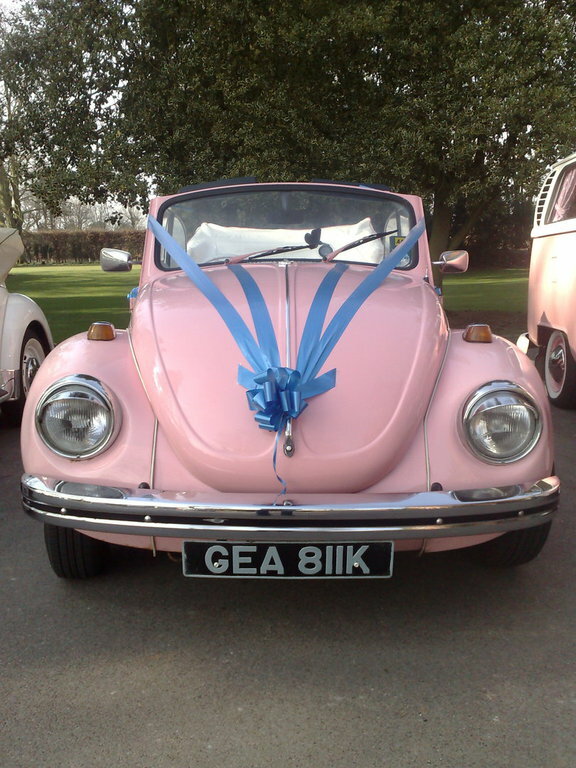 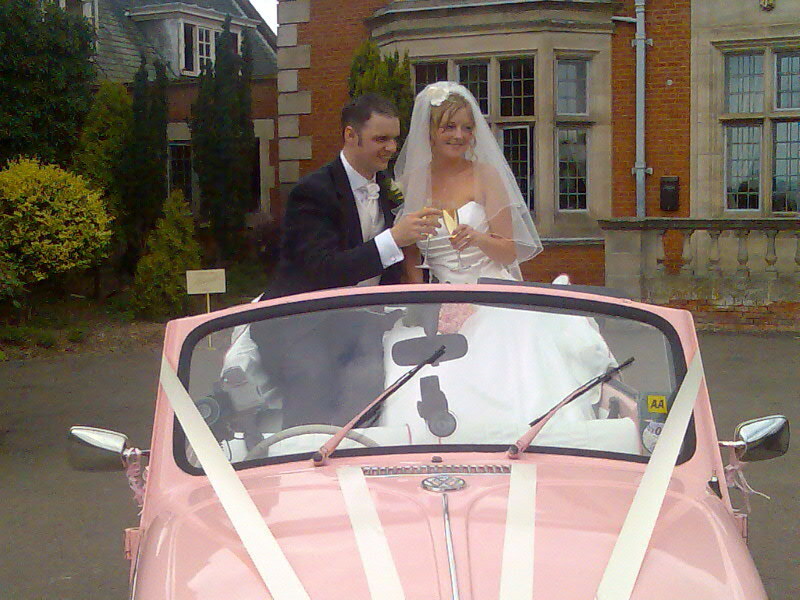 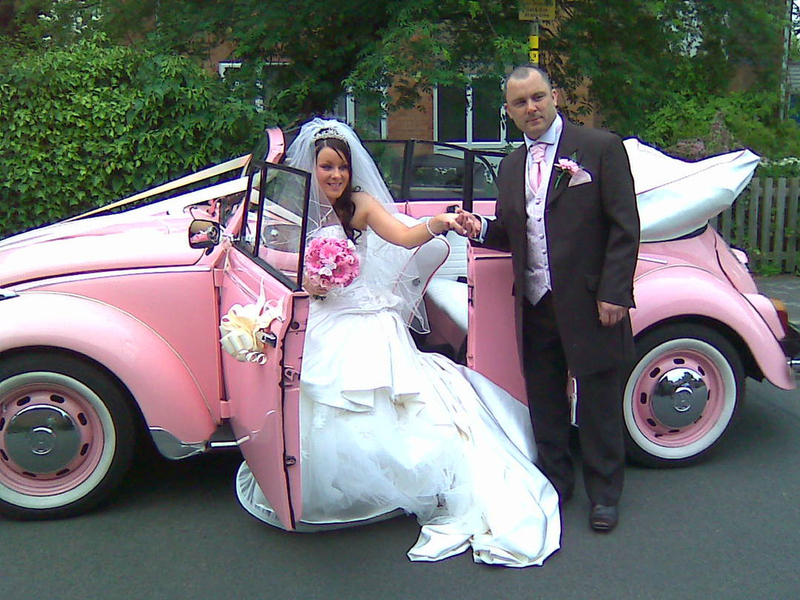 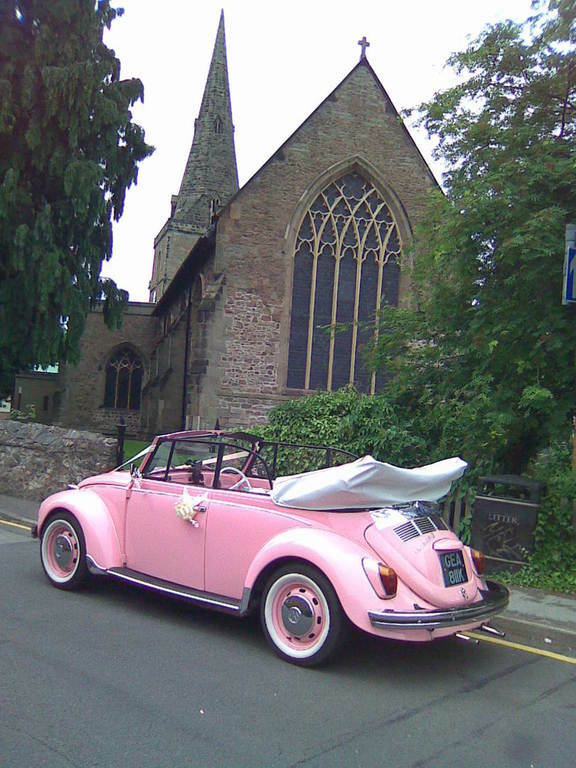 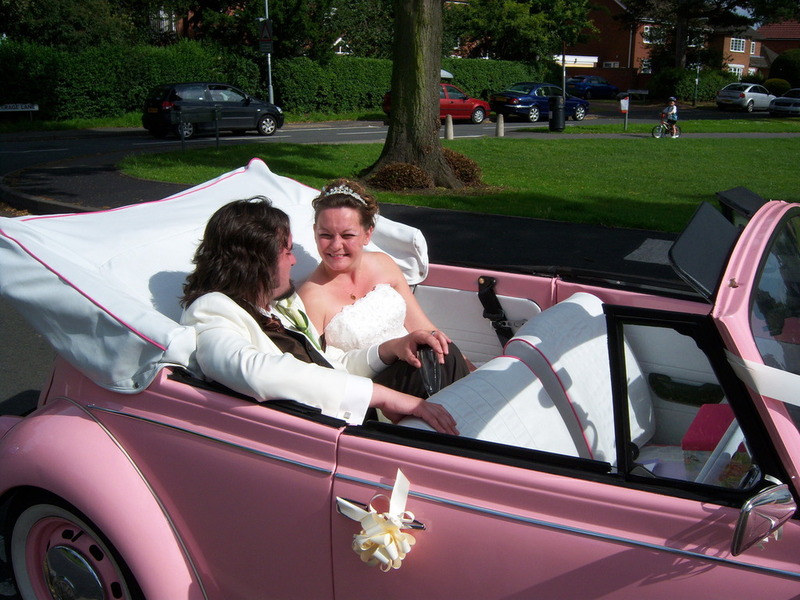 Grace is a 1972 Pink Beetle cabriolet with white leather interior which has pink piping and a white hood bag. 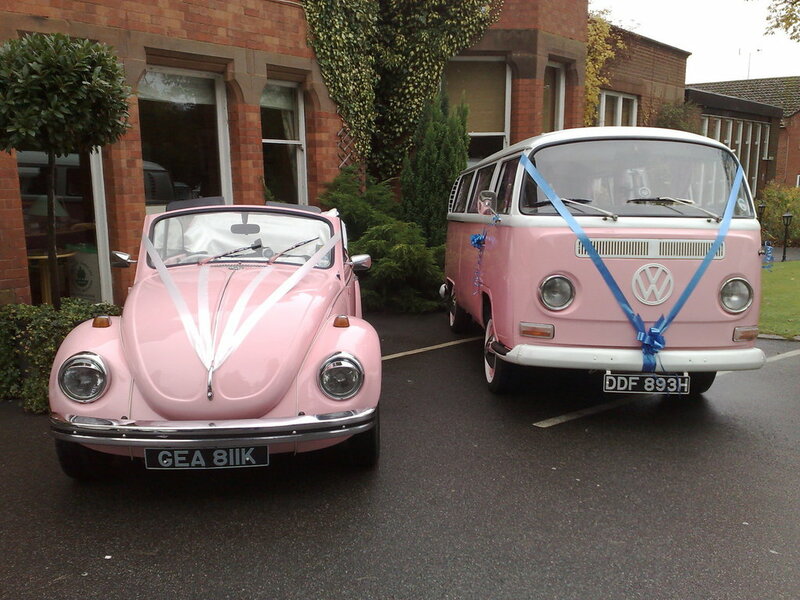 Why not pair Grace up with a white beetle or Katie the Camper in their matching pink paint. 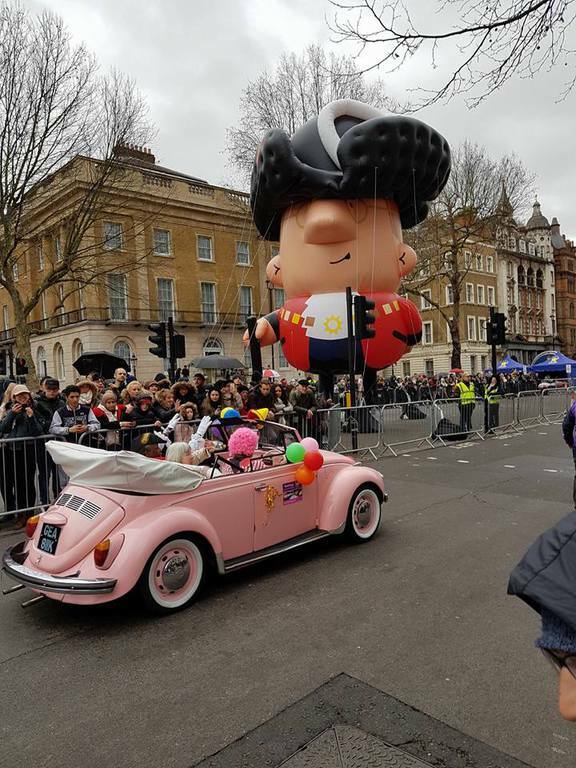 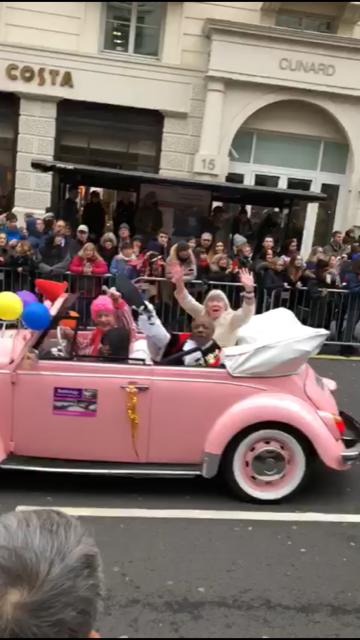 Grace has just taken part in the 2018 Lord Mayors New Years Day parade in London, driven by Tom and carried the Mayor of Lewisham and his wife!